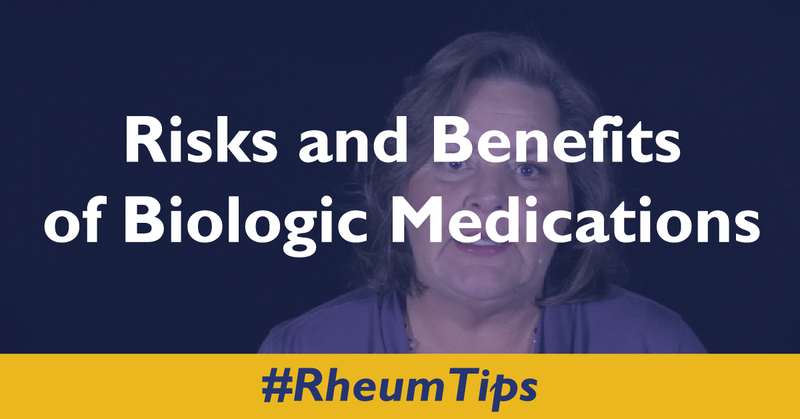 Victoria Ruffing, RN, CRRP, Nurse Manager of the Johns Hopkins Arthritis Center, shares the risks and benefits of biologic for patients and their families. 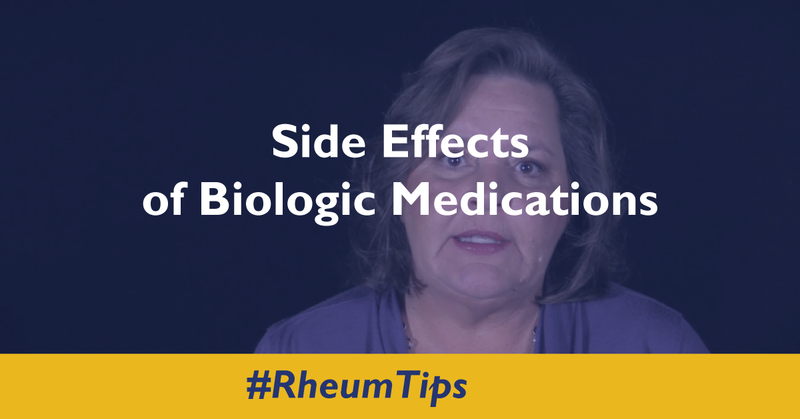 This video is the first in a series of five focused on biologic medications. OTREXUP™ (methotrexate) injection was recently approved by the U.S. Food and Drug Administration. It is indicated for adults with severe, active rheumatoid arthritis, or children with active polyarticular juvenile idiopathic arthritis who have failed first line therapies. It is also indicated for severe, recalcitrant, disabling psoriasis. OTREXUP™ is delivered by auto injector as a subcutaneous injection. It will be available in four dose strengths: 10mg, 15mg, 20mg, and 25mg. Side effects of Otrexup are unchanged for other formulations of methotrexate. 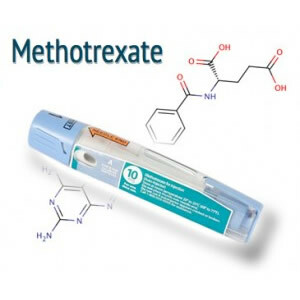 Patients using any form of methotrexate must be counseled on risks of toxicity, proper administration, risks of pregnancy and nursing, and proper storage and disposal, and the need for frequent, ongoing monitoring. Editorial Note: While patients are very receptive to administration of medication by auto-injector, price and insurance coverage may be the determining factor in switching from oral methotrexate to Otrexup vs. vial and syringe. Clifton Bingham, MD and Vicky Ruffing, RN discuss the Seasonal and Novel N1N1 flu and potential impact on the rheumatology community. Information is focused on the immunizations, delivery systems, and targeted populations. 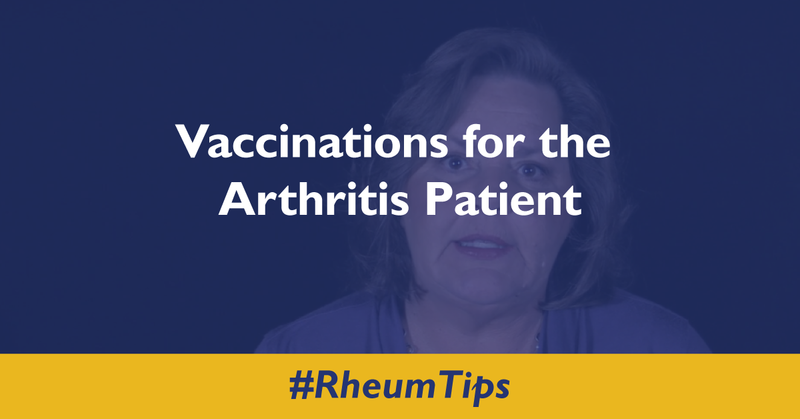 Almost all patients with systemic inflammatory and/or autoimmune rheumatic diseases, or those treated with any immunomodulating therapies are candidates for H1N1 vaccination, treatment with antivirals in the setting of presumptive symptoms, and empiric antiviral therapy after exposure to infected contacts. Live, attenuated influenza vaccines (i.e. the nasally administered vaccines) are not recommended for those treated with immunotherapies or in contact with immunosuppressed individuals. Patients receiving immunotherapies may have a reduced response to vaccination, but most will have a response adequate to reduce the risk of infection.